From offices to the factory floor, Lavazza Professional (previously Mars Drinks) provides vending solutions designed specifically for the workplace. Our reliable vending machines offer some of Britain’s best-loved drinks brands and have been keeping logistics on the go since 1973. 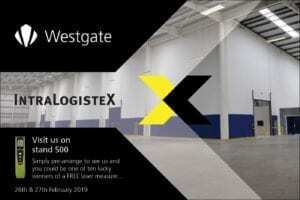 If your business is preparing for further change in 2019 and needs to segregate and partition space, Westgate can help! Plus, you could receive a free laser measure. 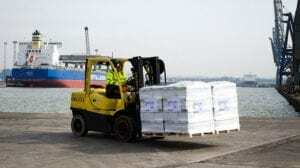 With over 666,000 sq ft of space, Goliath, Coventry’s giant national distribution centre and logistics hub provides a unique opportunity to secure the largest warehouse space available in the UK. 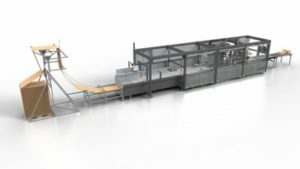 Confidence in the sector is running high for future growth – but such optimism will flounder without effective materials handling in the paper industry. 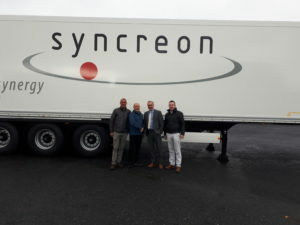 syncreon is upgrading our trailer fleet! This project sees the introduction of 76 Krone box trailers provided by TIP Trailer Services Europe, bringing our fleet to 150 trailers that are serviced by over 110 dual- and single-driver trucks. 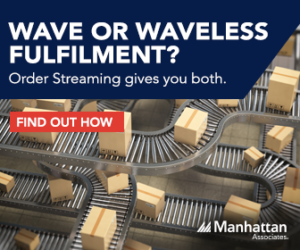 The growth of omni-channel shopping and fulfilment has created a new mission for companies to get closer to the customer. What’s the difference between True SaaS TMS and the other guys? 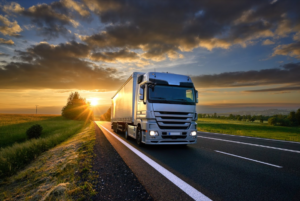 True or False: A True SaaS Transportation Management System provides benefits on-premise systems can’t even dream of? True! Procurement is much more than a simple concern for cost. It’s also about value creation and as a function is becoming a key shaper of business success. The retail world has changed significantly in the past five to 10 years. Modern retailers know they need to move to an omnichannel operations model to compete for the connected consumer. Without investment in technology specifically designed for omnichannel, the workarounds required to deliver on the customer promise can drag margins down. Two of Neopost Shipping’s CVP-500 automated packing systems were installed by UK retailer, Internet Fusion to drive optimal performance in sustainable e-fulfillment.